This week’s ICYMI is a couple of days late. Sorry about that. Here is some news you may have missed from Aug 14-2oth. This week features quite a few mobile games. Here’s to hoping life settles down a bit and next week’s ICYMI will be ready on Saturday. Fancy killing evil alien kittens? Kittypocalypse hit Steam on the 16th of this week, and is also available for HTC Vive. Prevent evil alien kittens from taking over your floating islands homes by defending the control points. 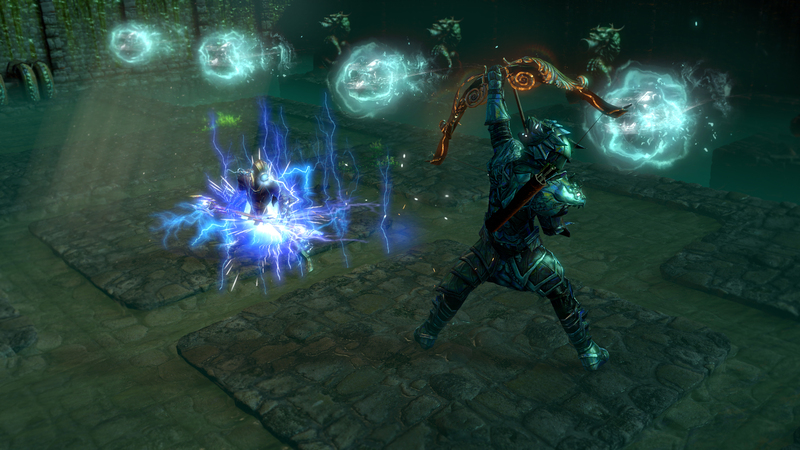 Recently we took a look at some new weapons Super Dungeon Tactics. Now the game has some new environments, and details on Underbite’s level design process to share with us. See more about that at the Underbite Games Blog. Seriously they look great, go check it out! 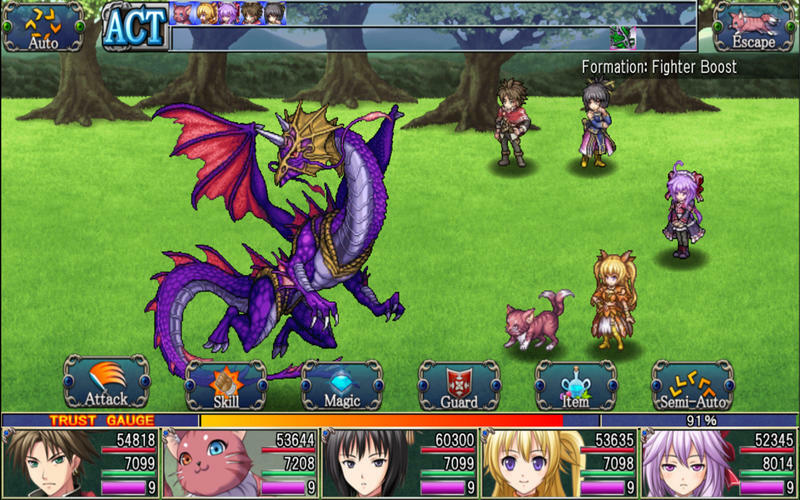 KEMCO announced the release of Asdivine Hearts on the Mac App Store today for $9.99. In this title players must restore the balance of light and shadow in the world while enjoying beautiful hand-drawn visuals and a story of epic proportions. Aetherlight: Chronicles of the Resistance got a trailer for episode two. Don’t Disturb, a single-player puzzle adventure game with a beautiful and unique 2D style, has been Greenlit and will be arriving on Steam soon. 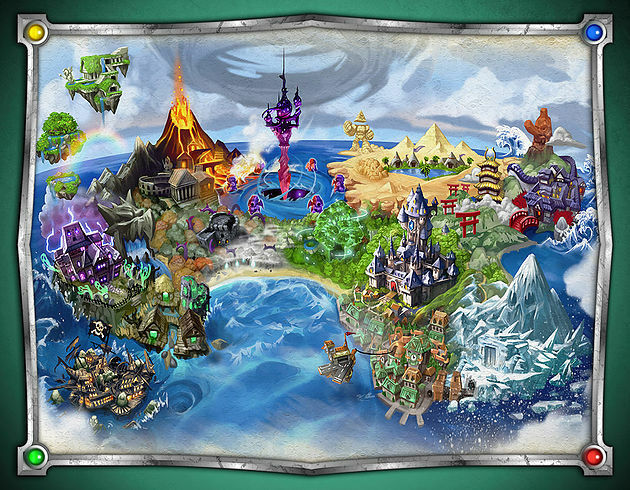 Legends of 100 Heroes is available on Android and iOS in Europe and the U.S. Introducing mobile game KNAP! This one is based on solving puzzles through physics fun with a lot of varied mechanics. That is it for this week. 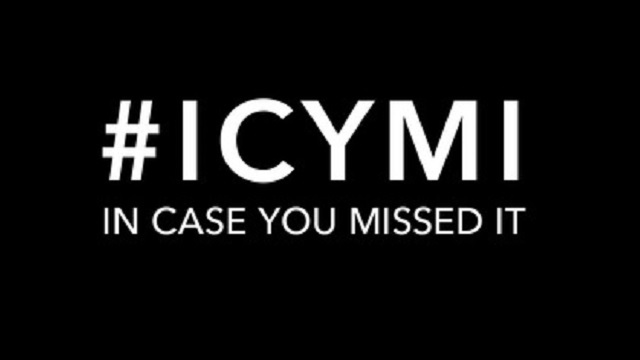 Check back on Saturday when we cover the news you may have missed this week.